The age of technology is wider than our imagination. With the use of mobile phones, we can easily connect with someone from far places and be able to do a lot of tasks the fastest way. If we are going to look back to yesteryears, we can see that most of the technologies before are just meant to make life easier for men to live, but nowadays they are also meant to make life more enjoyable for men to live. Imagine having your entire computer, camera, recorder, flashlight, video, etc. on your single phone. 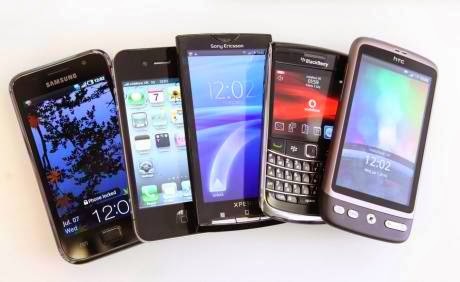 Well, because there are so many phones nowadays, let me just give you some possible guidelines that you might want to follow if you would like to maximize the kind of phone that you will be purchasing. 1. It should be handy. Well, there is no question with regards to the size of mobile phone if it is bigger or smaller. As long as you think it is handy, well, it is. 2. It should fit with your lifestyle. If you are a farmer, you may not want a ship. This is the entire idea of making mobile phone fit your lifestyle. When purchasing a mobile phone, you must refer to its specification. 3. It must suit your budget. How much do you have? This is a question of being a wise buyer. Buying phones beyond your budget is not healthy, unless you have a very important purpose for that. 4. It must be compatible to many applications. Chances are, you might want to install different applications that you might like along the way and if your phone is not compatible with it, it might frustrate you, believe me. Want to buy a mobile phone now? Try these guidelines.